When Delta Air Lines came to town, I was not enthusiastic. Seattle is provincial and extremely protective of our hometown brands. But when I actually met Mike Medeiros, Vice President for this region, he turned out to be a really cool guy, which made it a lot harder to maintain my cool indifference. Delta flew in swiftly to Seattle and invested itself into the fabric of Seattle, which means a lot to this community. In my book, on stage and in real life, I ask every CEO, what is the 1 behavior or trait, besides integrity, that you think every leader must have in order to be great? Another question I asked Mike was if he could have dinner with anyone – dead or alive – who would it be? I’m pretty sure President Reagan is spinning in his grave right now, but that’s a whole ‘nother post. With that, there’s some bittersweet news for Mike Medeiros. He’s leaving Seattle for a warmer-weather adventure. 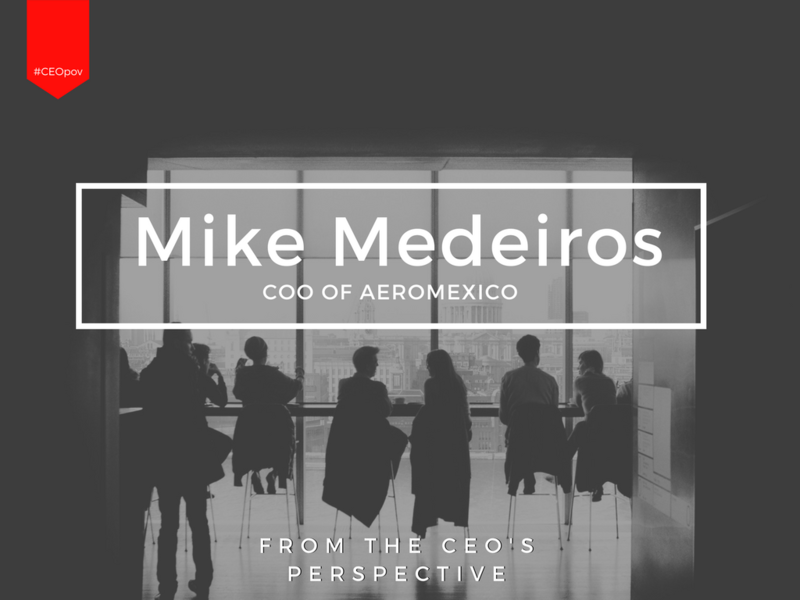 Mike was tapped to become the Chief Operating Officer for Aeroméxico, as part of its new plan with Delta to establish the largest trans-border alliance between Mexico and the United States. Adiós, Mike Medeiros. We will tip a margarita in your direction, but when you need a beautiful glass of Cabernet Sauvignon, make sure you come back our way. 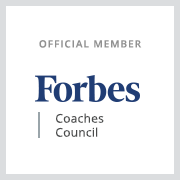 The best leaders have an unusually high sense of self-awareness and a crystal clear purpose. It’s a rare combination, but it is truly the leadership silver bullet.